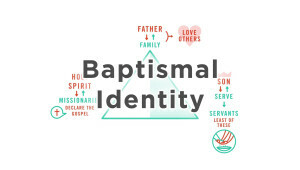 How does our baptism in the name of the Father, Son, and Holy Spirit inform our identity and activity? 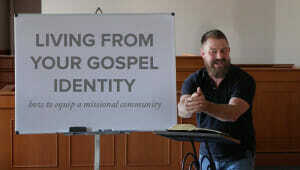 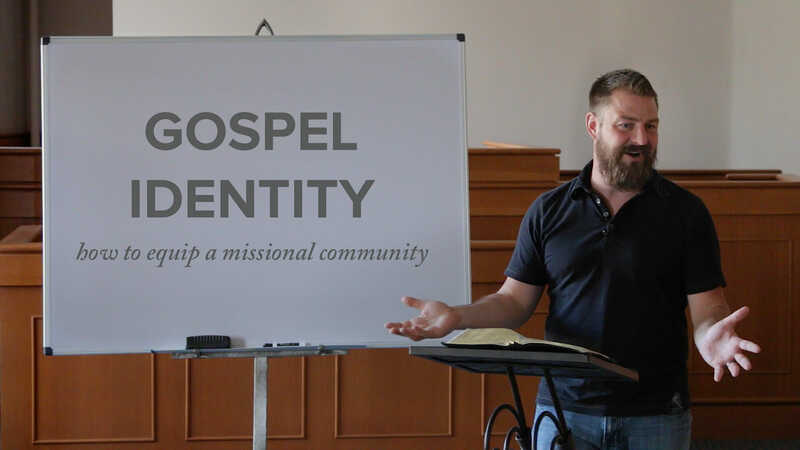 Jeff Vanderstelt shares how the identity we have in the Father, Son, and Spirit informs who we are and what we do. 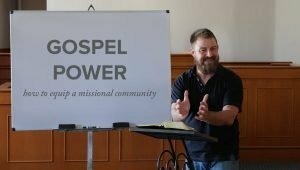 Since the Father sent His son to die, we are family who love each other; since the Son served us and gave His life, we are servants who serve the least of these; since the Holy Spirit has sent us, we are missionaries who proclaim Jesus.